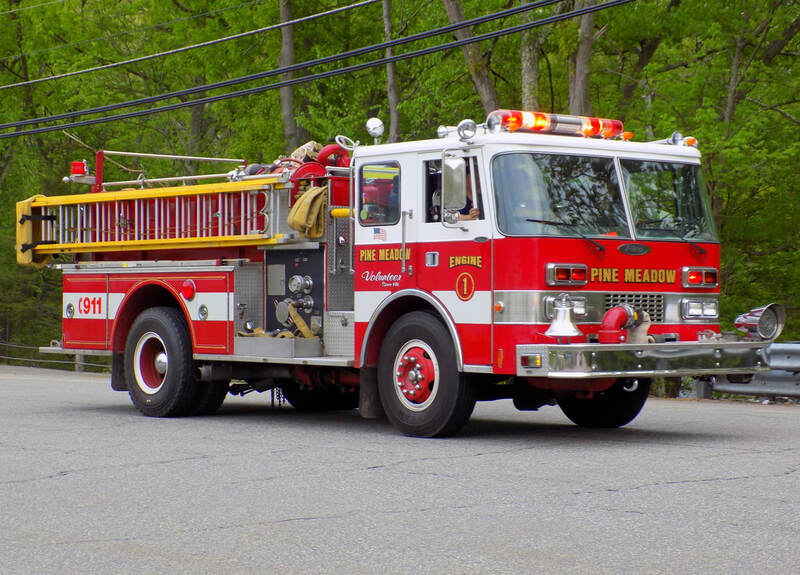 This is the page for the Pine Meadow VFD. They have 1 engine. 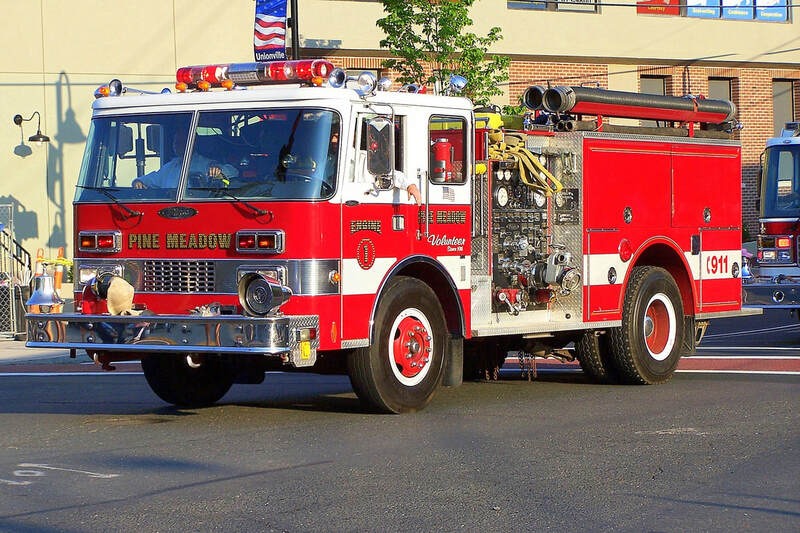 Pine Meadow's Engine 1, a 1984 Pierce Dash.